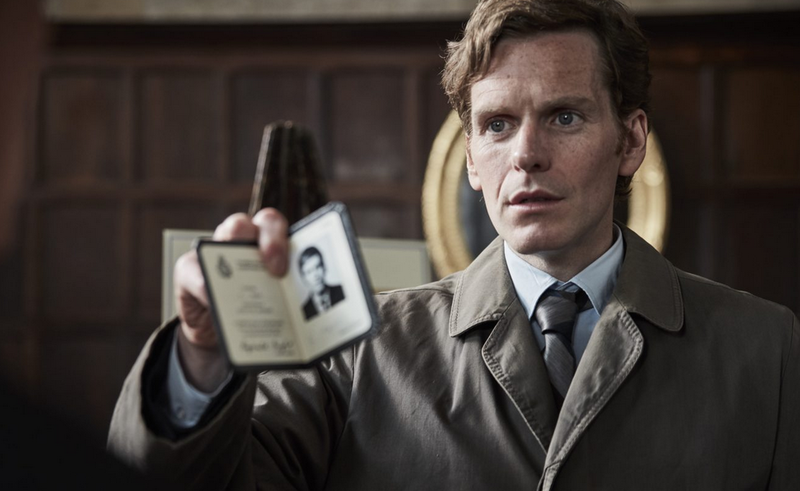 Endeavour returns to PBS Masterpiece Mystery! for Season 5 on June 24! For the first time in the history of the series, there will be six full-length episodes. The new season begins with Morse having finally passed his Sergeant’s exams just as Oxford City Police merges into Thames Valley Constabulary creating uncertainty for everyone at Cowley CID. I've seen the first two episodes and really enjoyed them. They're definitely full of puzzles that the mystery viewer will appreciate. Great period sets, costumes, and themes. Looking forward to the series. Had a mad crush on the original Morse.Miss him and Inspector Lewis and Endeavor works well.